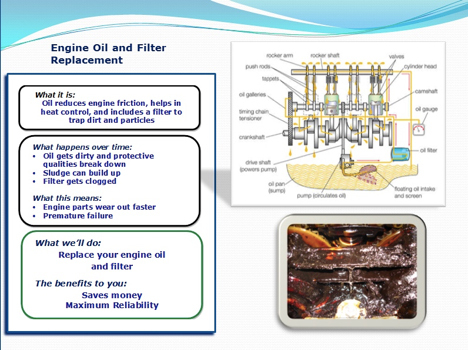 The single most important service you can do for your vehicle is of course the Lube, Oil & Filter. As technologies improve, the interval by which you need to do your oil changes is being extended, but remember to check your owner’s manual for the severe schedule that is Canada. See Your Service Advisor to get yours scheduled today!